If you’ve been holding out for Destiny 2’s Trials of the Nine to make a dramatic return, it sounds like you might be waiting for quite some time, according to Bungie. While there isn’t “a timeline for when it may return,” Bungie has provided an update on their blog about their “current thinking” about Trials. For anyone outside the Destiny loop, Trials of the Nine is basically one of the series’ most popular and competitive activities. Originally called Trials of the Osiris when it launched in May 2015 for the original Destiny, it was a 3v3 elimination mode that only took place over the weekend. It was also a great way for players to show off their best skills, strategies, and gear. 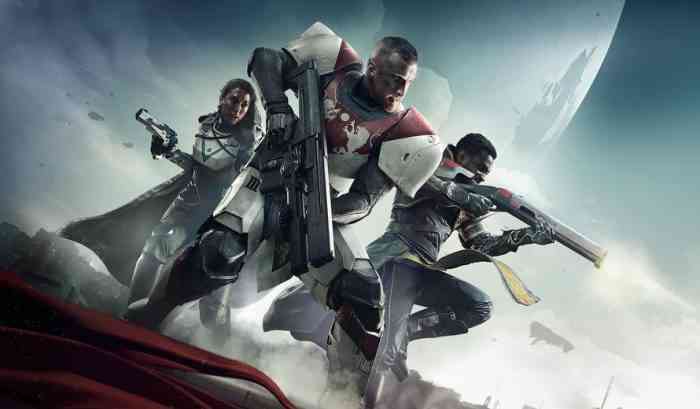 As Bungie states above, the new Trials for Destiny 2 failed to bring in the numbers and went on hiatus in Season 4. Are you disappointed with this news? Let us know how you feel in our comments section below.